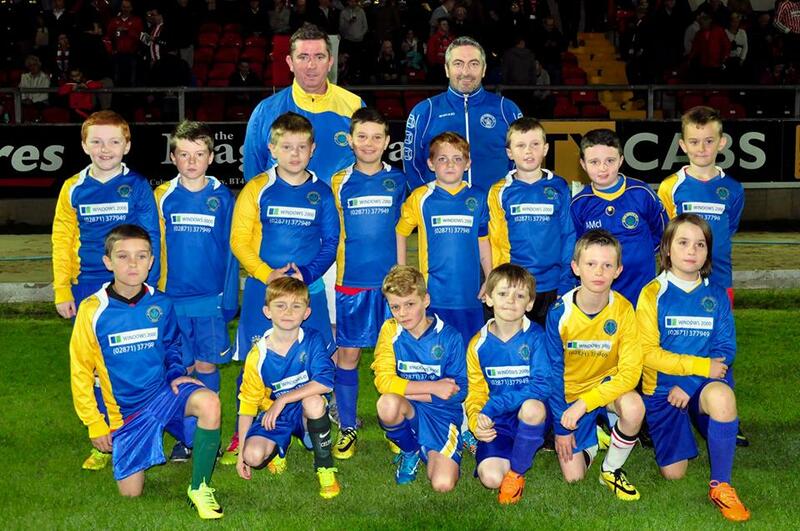 The mascots who led out the sides for last night’s crucial FAI Ford Cup Quarter Final game against Drogheda United were the stars of the future from Don Boscos and Jon Clifford’s Tristar Boys FC. 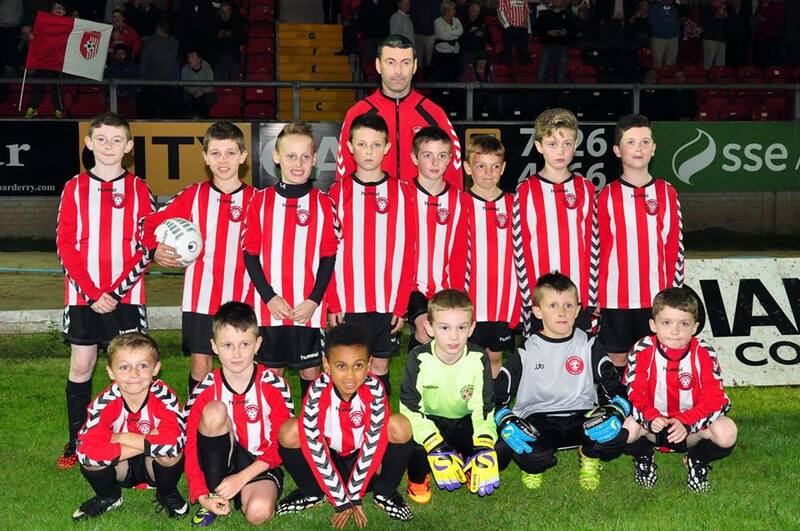 The boys also played a match and showed off their skills to the Brandywell crowd at half time. We’ll definitely be seeing some of the lads back at the Brandywell in Candystripes in years to come!